For a very long time whenever you heard about abs, you heard them associated with a 6 pack. It was always six pack abs workout or "oh you have a six pack." Even if you only had about 4 visible abs, if you were lean and they were visible people would just call it a 6 pack. Recently though everyone is talking about getting 8 pack abs, the eight pack was made famous by guys like Greg Plitt and Ulisses Williams Jr. So now everyone is going on and asking how they can get an 8 pack as well. So I have decided to explain the concept of an eight pack for those who are interested. Is it possible to get an 8 pack? The answer to this question is a yes, but not everyone can have an eight pack. The reason why we all can't have an eight pack is because we all have a different ab structure, everyone's abs look different and are unique to them, the thickness and spacing is different on everyone although you can change the thickness/development of your abs you cannot change the basic ab structure. 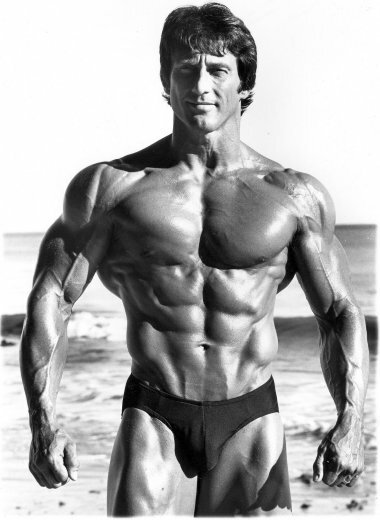 Just look at guys like Arnold and Frank Zane, they had complete physiques yet they appeared to have what many would call a 4 pack and for other guys no matter how much they train their abs or no matter how clean their diet is they can only have a six pack because that's what their genetics allow. 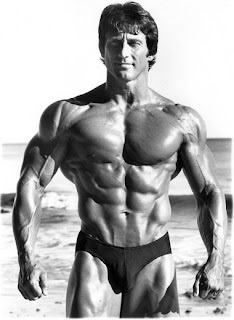 Does Frank Zane have a 4 or a 6 pack in this picture? Yes, you read that right ab structure is genetic, meaning not all people can have an eight pack. Even those with genetic abdominal division that allows for an eight pack have to work hard to bring out those last two abs, lower abs are very difficult to bring out and require for you to be at a very low bodyfat because in order to reveal them you need to get rid of that stubborn lower abdominal fat that most people struggle to burn off. Can you get more than 8 pack abs?